A Texas A&M professor is to be honored by the National Academy of Sciences with the award of the Arctowski Medal for his notable imagination in framing many of space sciences most basic concepts about the expanding solar atmosphere and the interplanetary magnetic field and their interactions with the magnetic fields of Earth and other planets. 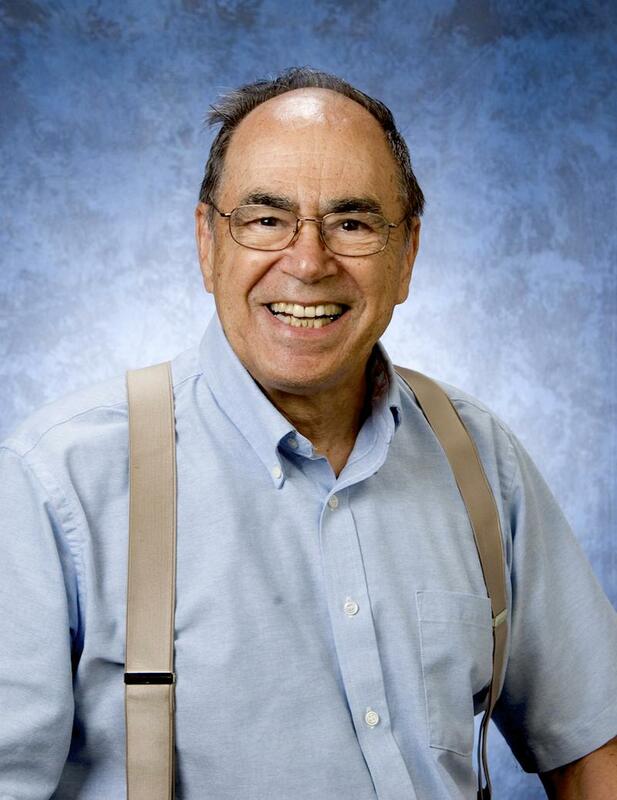 Alexander Dessler, adjunct professor in the Department of Atmospheric Sciences and professor emeritus at Rice University, is being recognized for his outstanding contributions to the study of solar physics and solar terrestrial relationships. As a teenager in California, Dessler did not set out to be a renowned physicist. “I liked tinkering with cars,” he said, “figuring out how engines work. I think I would have been perfectly happy being an auto mechanic.” He served in the U.S. Navy at the end of World War II as an electronics technician on a destroyer where radar technology captured his imagination. “I was fascinated by radar, the idea that electromagnetic waves pulsing through the atmosphere allowed you to see objects far away,” he said. Before Sputnik was launched, only a few people were studying space physics. “Because I had started a year earlier,” he said, “I was one of these few. The field was rich and not crowded. As spacecraft data poured in, there was opportunity to make imaginative suggestions, that, when correct, were useful in guiding future research. When I came up with an idea on what was going on, I often got to name features that were needed to understand the phenomenon that had been observed. Overall, it was fun and unimaginably rewarding. I had been incredibly lucky to have been born at the right time and to have made a number of coin-flip choices that mostly came up heads,” he said. Dessler will be honored in a ceremony on Sunday, April 26, during the National Academy of Sciences' 152nd annual meeting. For more information about the award, see these sites.